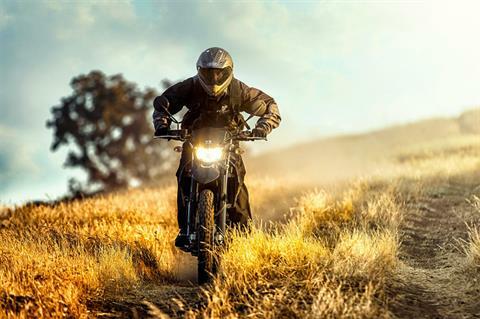 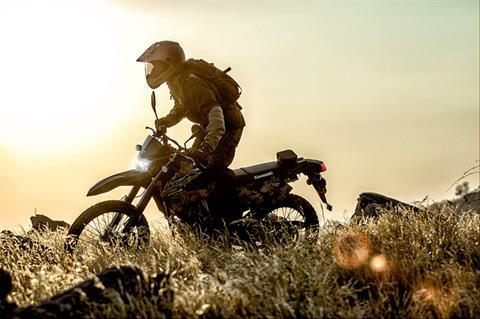 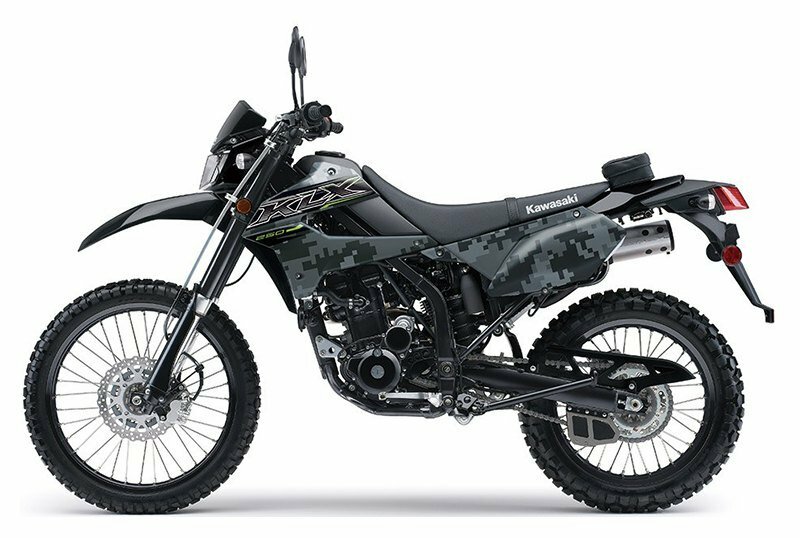 The KLX®250 motorcycle delivers serious on- and off-road riding performance that appeals to riders of various skill levels. 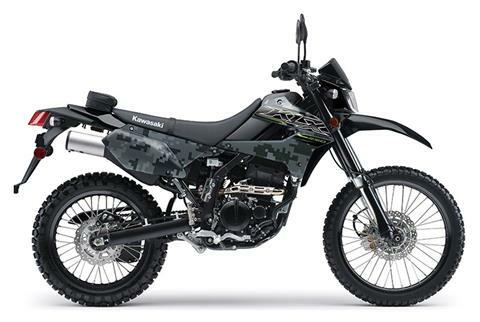 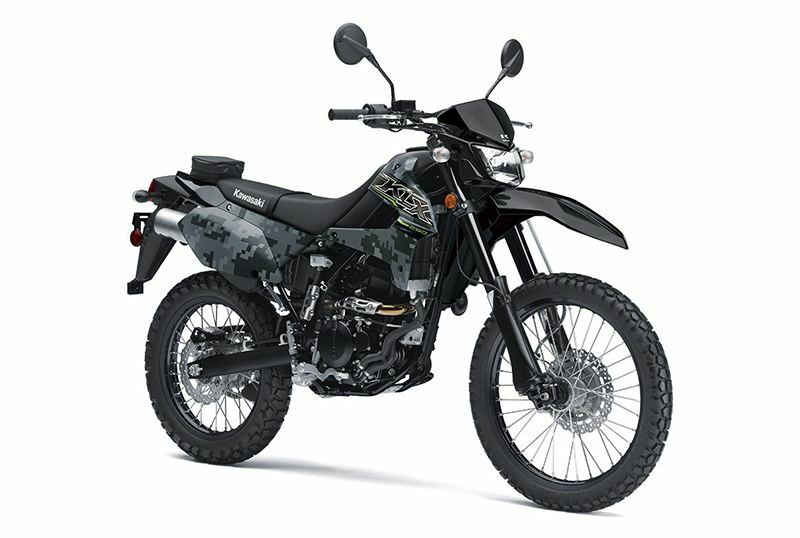 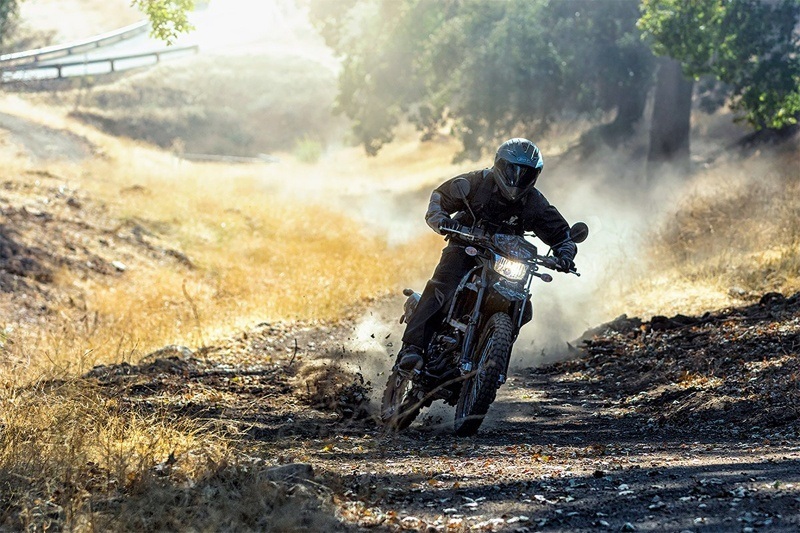 This dual-purpose motorcycle boasts a 249cc engine and provides a superior ride for confidently navigating through city streets or off-road trails. 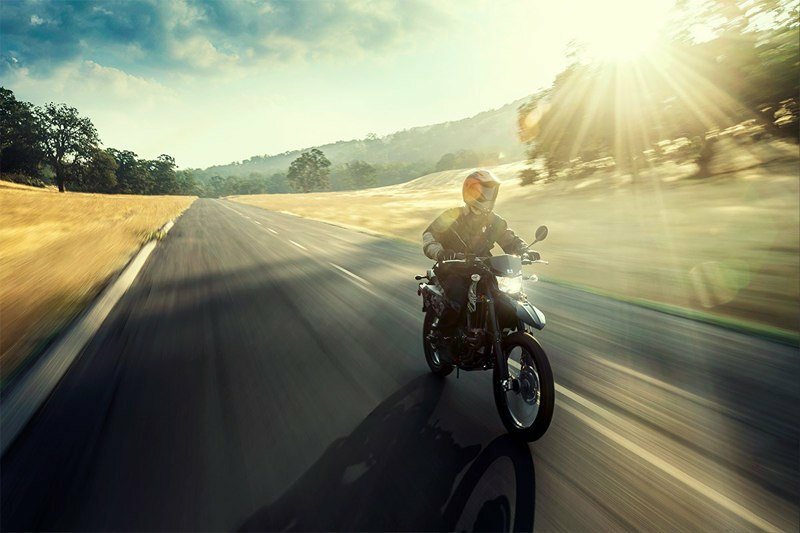 Fuel injection system for easier starting at all elevations, improved fuel economy and maximum performance for everyday commuting. Exceptional ground clearance for tackling off-road obstacles. 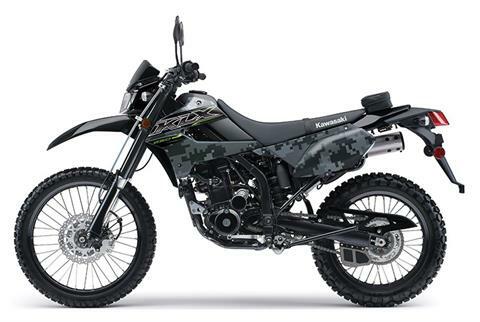 Adjustable front and rear suspension for a customized ride. 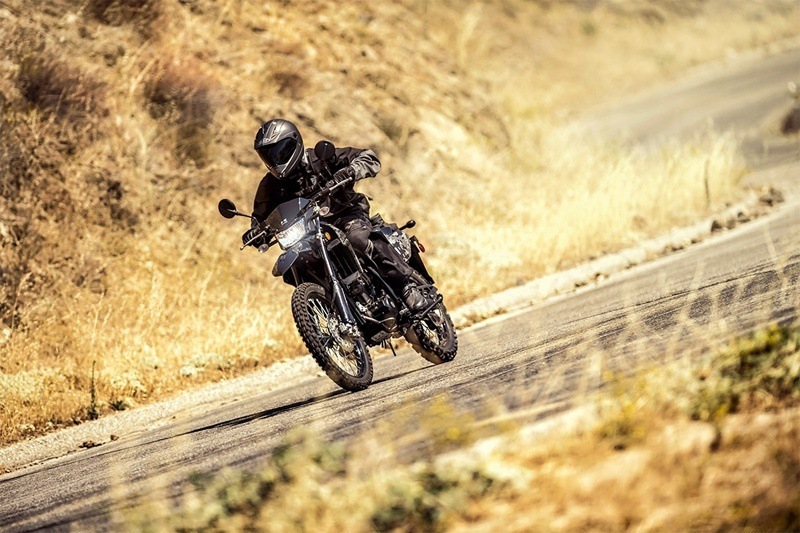 Low seat height and ergonomics contribute to rider confidence and comfort.